Jessie was born and raised in Victoria, BC. She was lucky enough to have parents that were devoted to their family animals, and quickly shared their love of horses with her and her siblings. Jessie first swung her leg over the back of a horse at the age of 2, and since then, has never lost her passion for riding and caring for horses. After many years of horse ownership, Jessie felt the desire to breed her rescued OTT Thoroughbred, which Danica successfully did for her. Jessie has enjoyed the years of ground work with her youngster, Finity, but is very happy to be finally riding and training him in Dressage. Jessie has a BA in Child and Youth Care from the University of Victoria, and has completed the Equine Nutrition course from the University of Edinburgh. She has been working at Swiftsure Equine Vet Services since 2013 and is excited about her new role as Practice Manager. 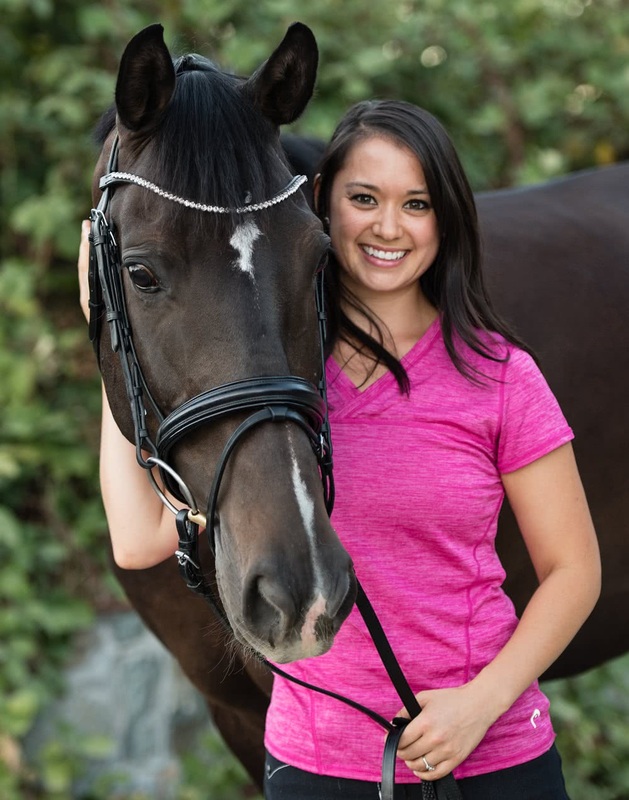 When not devoting her time to horses, Jessie enjoys hiking and biking with her husband, Graham and their Boxer, Cherry.